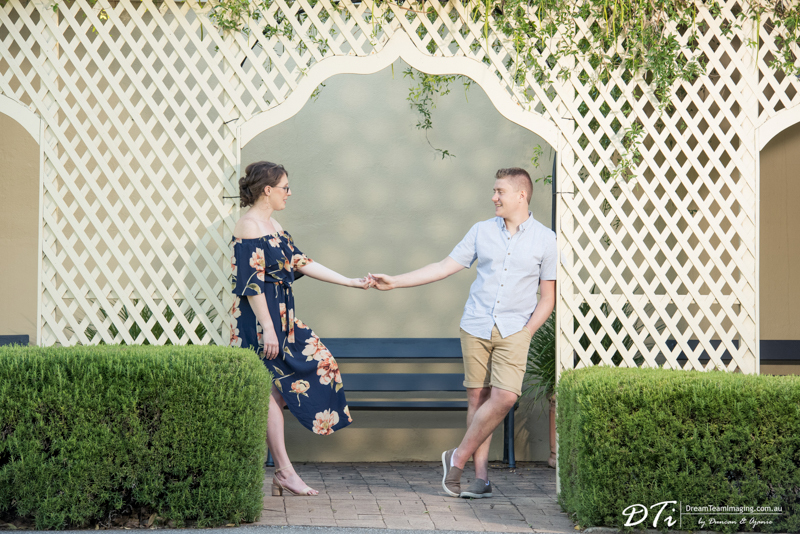 Kate & Mitch are getting married this weekend. 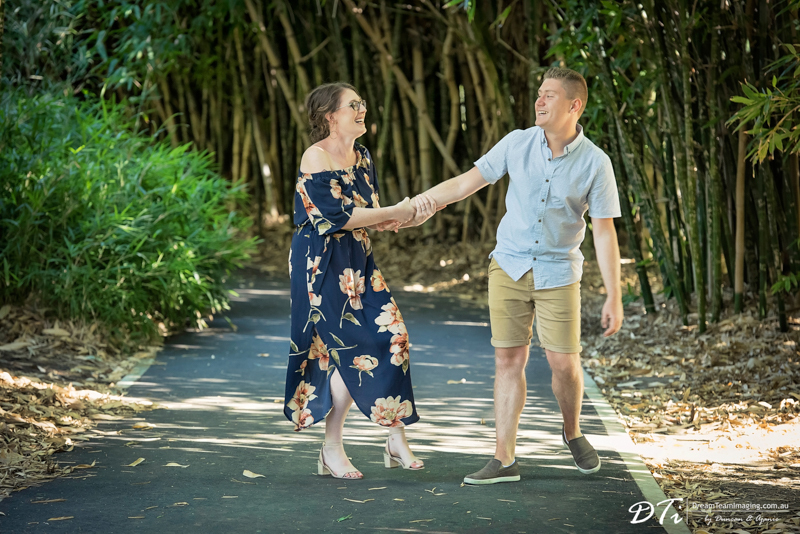 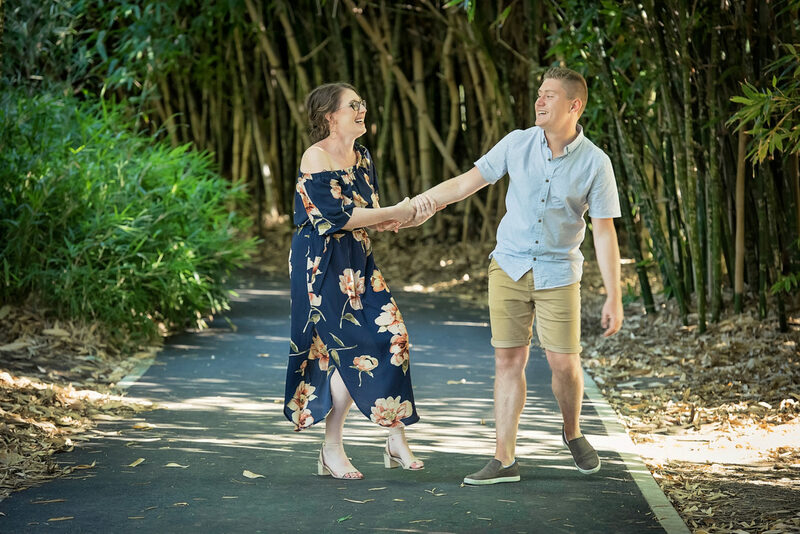 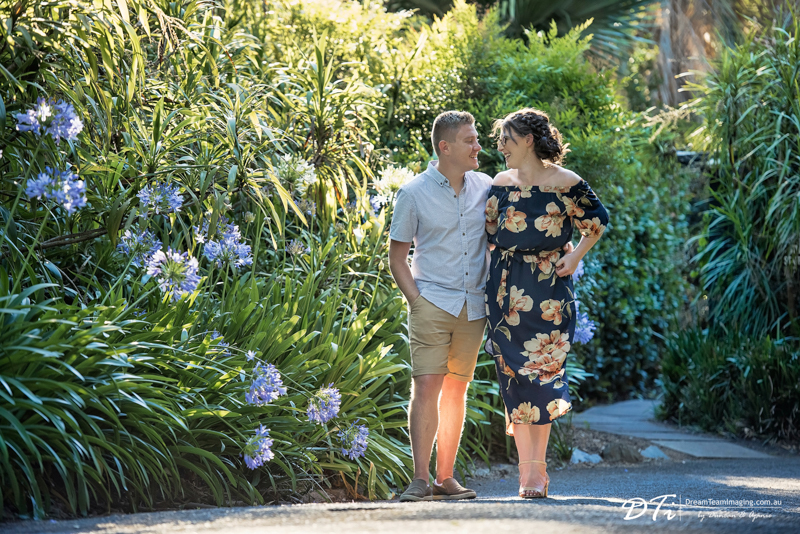 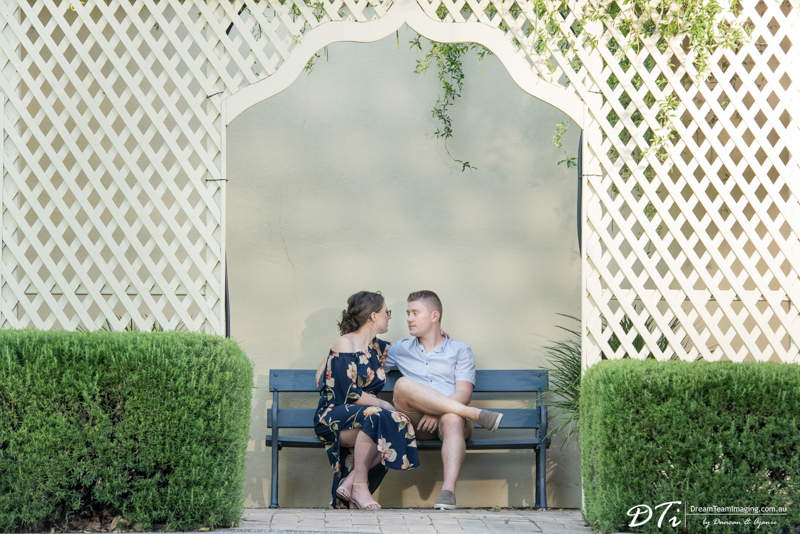 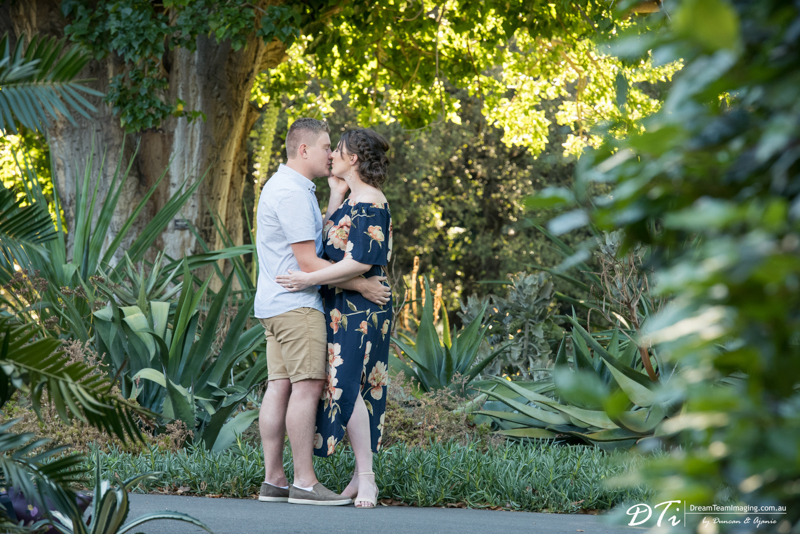 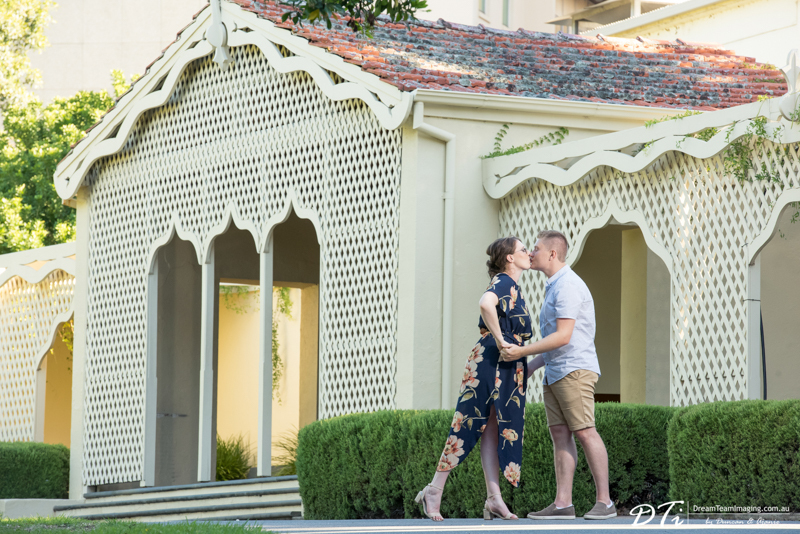 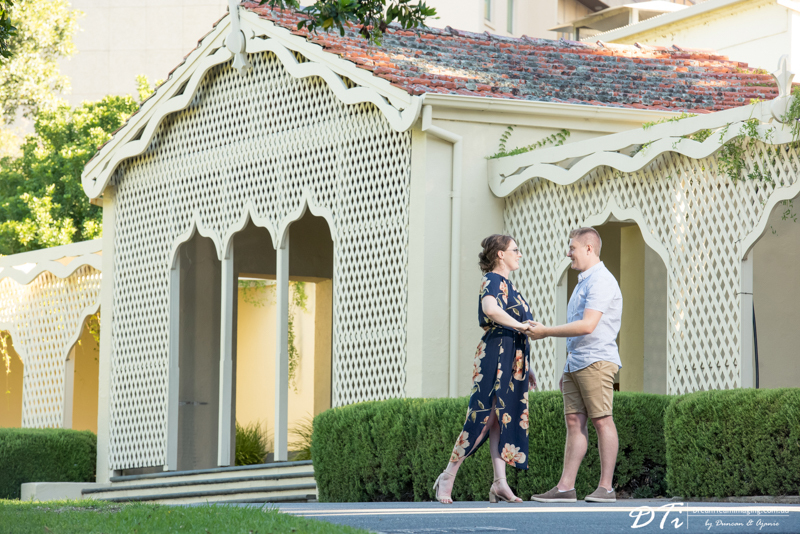 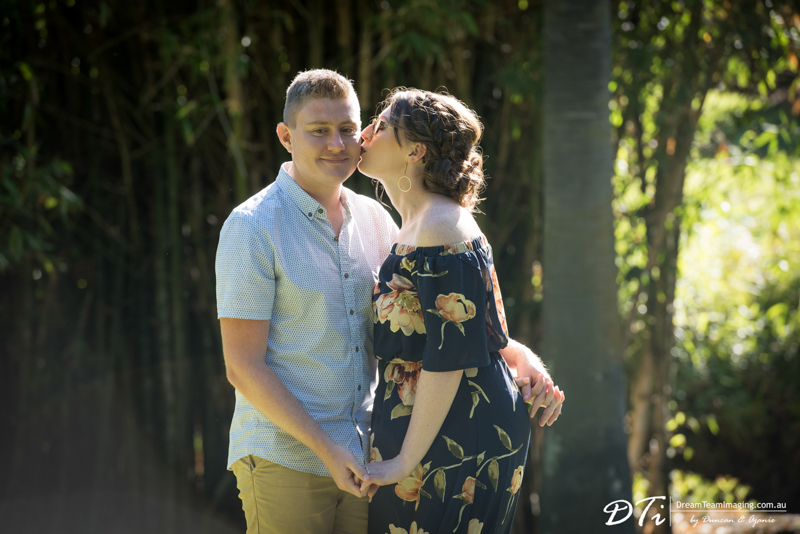 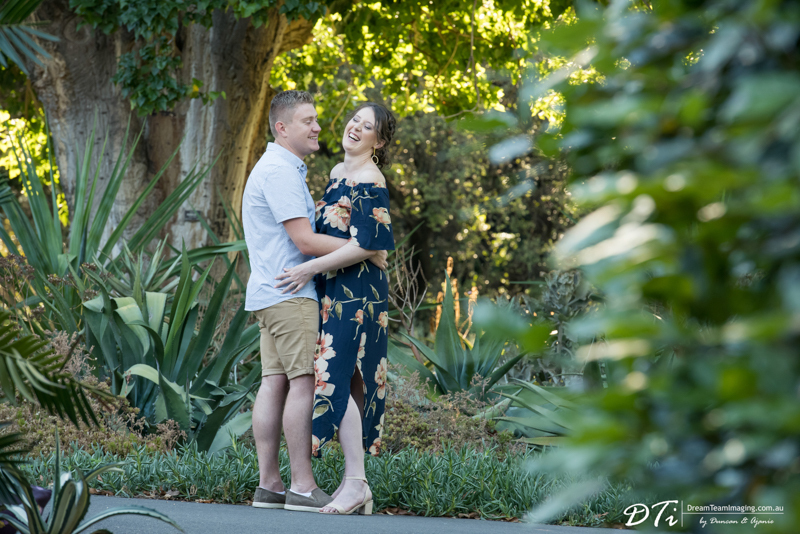 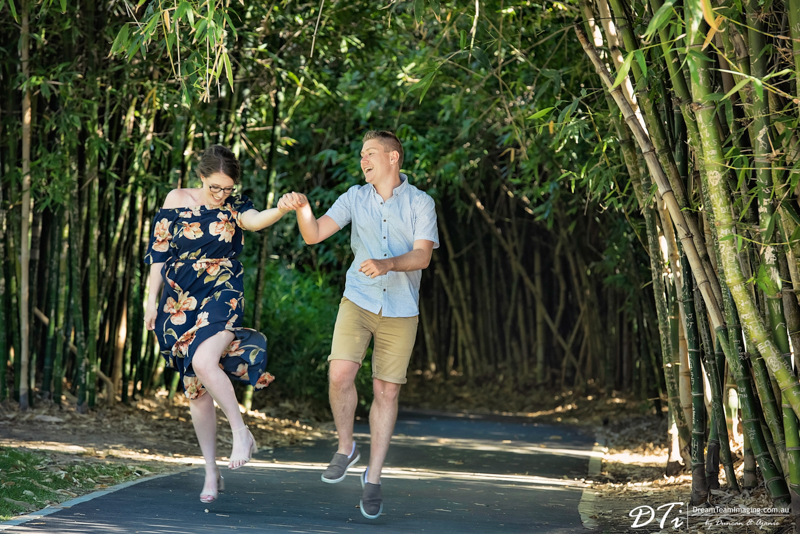 Their pre wedding session was done a year ago at the botanic gardens. 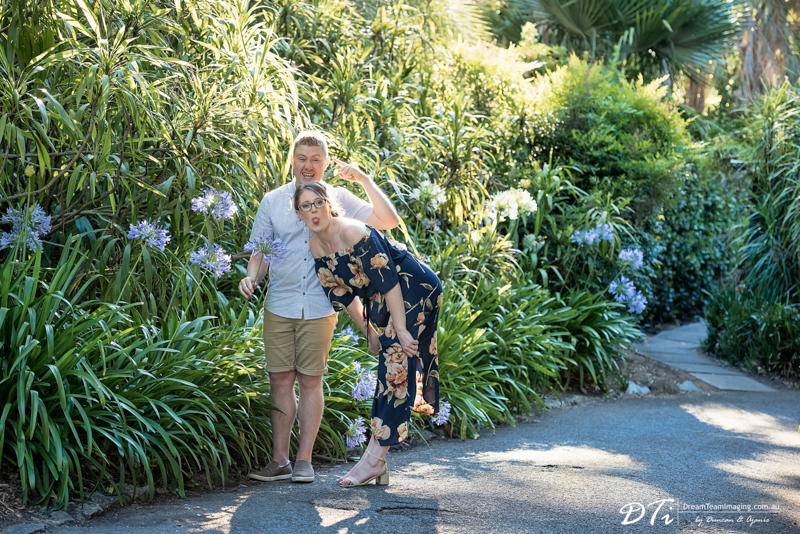 What started out as a normal s pre wedding session ended up being a crazy fun session. 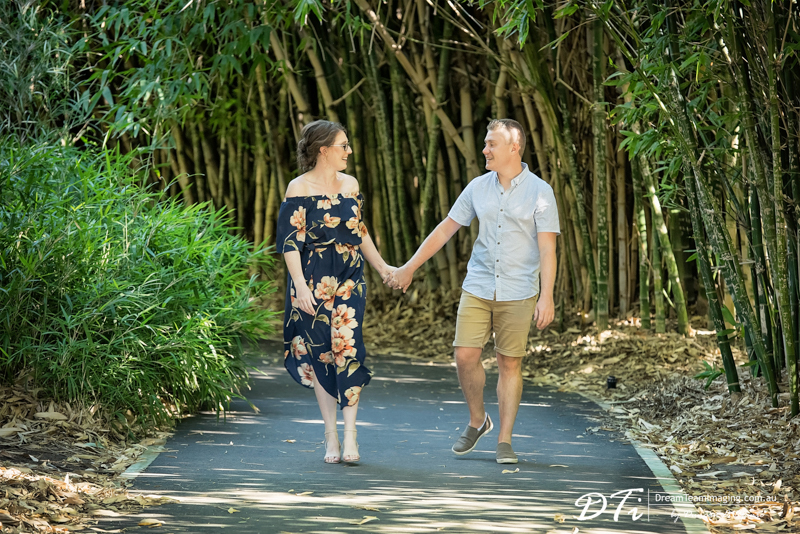 Kate & Mitch ended up using one of these images as their wedding invitation. 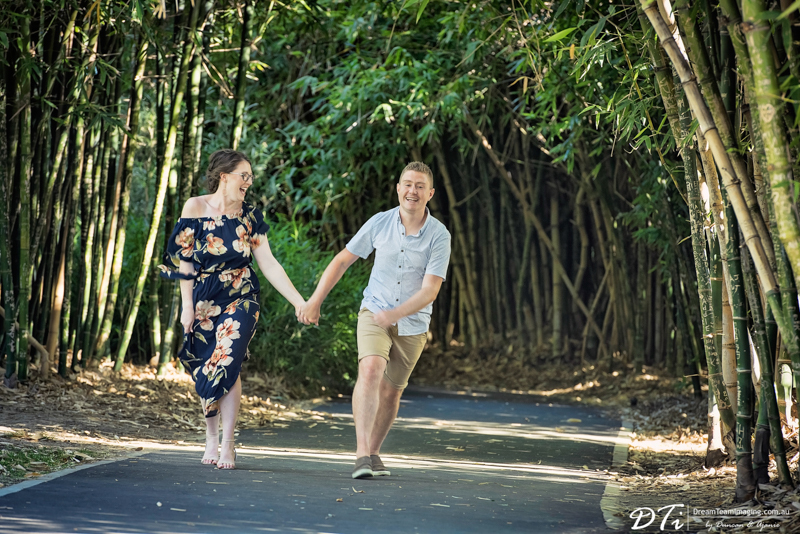 We are looking forward to having more fun at the wedding this weekend.